Besides Palazzo Madama, the Queen had also a royal residence for her parties, Villa della Regina or the Queen's Villa, near the Gran Madre Cathedral, on the other Po River bank, facing Piazza Vittorio. 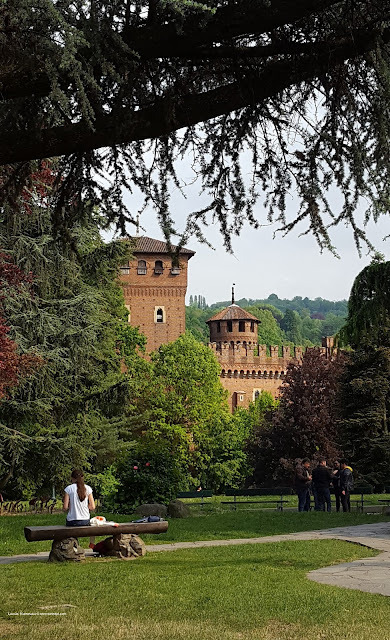 Following the river, we find the Valentino Castle and a fake medieval castle inside the Valentino park. 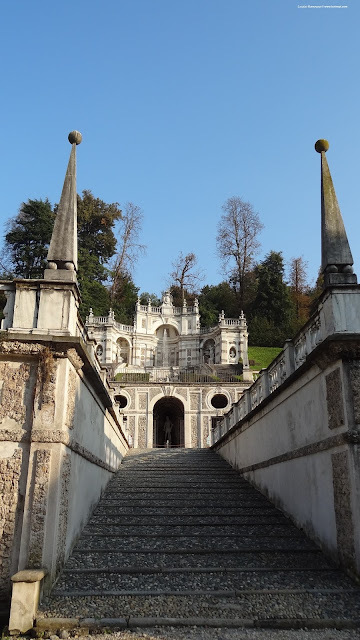 The Savoy queen had a special residence for her parties on the Turin hill, beyond the Po River: Villa della Regina, built in the 17th century as a private villa, with a vineyard, orchard, fountains and gardens, on the Roman villas model. In the 18th century, Queen Anne Marie d'Orleans' daughter decided to promote an upgrading plan following the the model of her native Versailles' Menagerie. In 1713, the villa officially became the Savoy Queen's residence and this is when it underwent a major series of architectural and decorative upgrades. Finally, when Queen Maria Antonia Fernanda moved in, further modifications that included the gardens took place. In 1868, the king donated whole property and it was transformed into a school till its closure, in 1975. Finally, in 1994, the Italian government reacquired it and started its restoration and in 2006, the Villa finally reopened to the public. The restoration plan also brought to new life the vineyard that is today the largest fully producing urban vineyard in Europe. 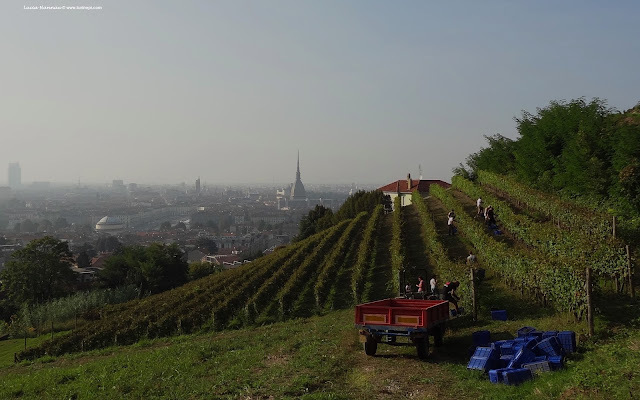 The urban vineyard is open to the public only during the harvest week but the villa is definitely worth a visit because of its amazing view and the impressive level of preservation of its interiors. There is also a special Chinese cabinet with beautiful decorations! 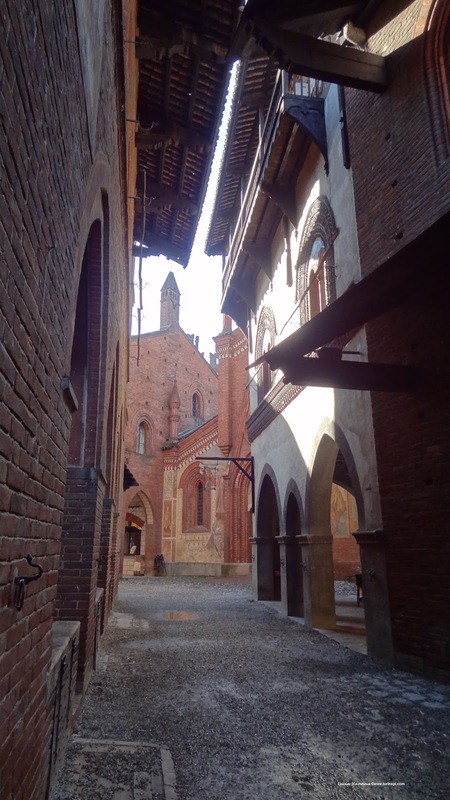 Following the Po River, there is the Castello del Valentino or Valentine’s Castle. Some scholars believe that this castle carries the name of Saint Valentine because his relics are housed in a nearby church. Duke Emmanuel Philibert bought this castle however it was Queen Christine Marie who lived there from 1633 to 1660, who gave it its current form, making it similar to a French castle. 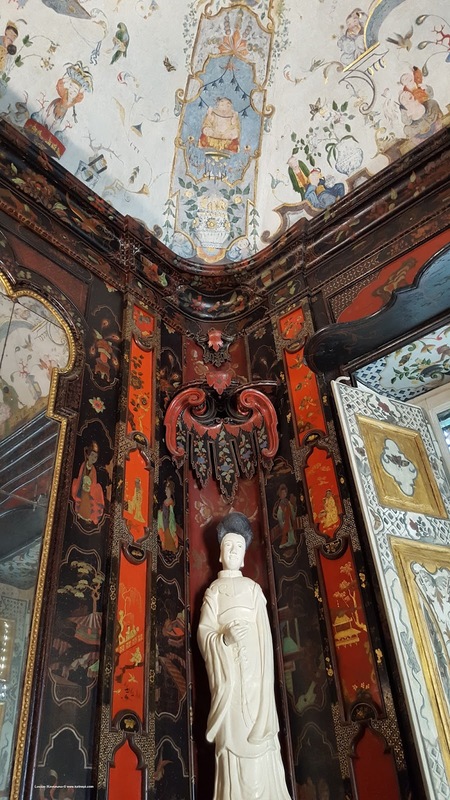 Because this castle was abandoned for many years, all its 17th century original frescos and decorations were fully preserved until 1860, when it hosted the Engineering School. Today, it hosts the Architecture School and during the 2006 Winter Olympic Games it housed the Italian national teams. 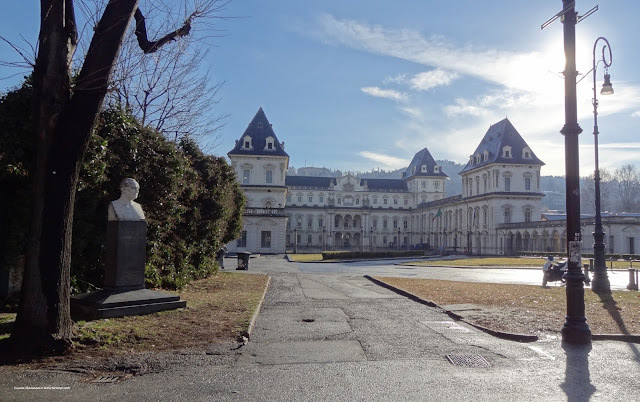 This castle is right next to the Valentino park, where the main attraction is a medieval burgh built in th 1800s copying the medieval villages and castles on the Piedmontese alps. This is a great green area to relax in the nature without living the city. Many events are always organized in the park, so even though the Valentino castle is not properly a museum, this area of Turin is definitely worth a visit! 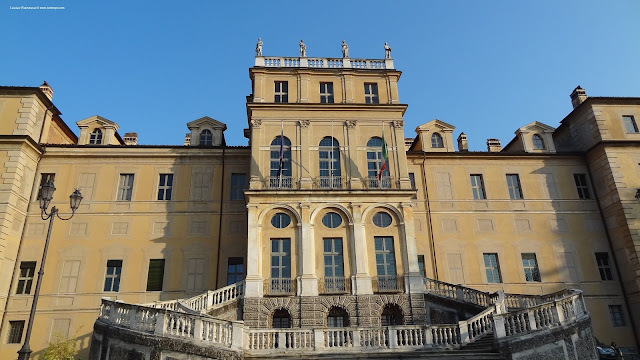 Both Villa della Regina and the Castello del Valentino are in the Unesco World Heritage list and you can easily reach them either walking or by public transit. If you aren't used to walk, we still recommend you see it, maybe getting a cab, because you just can't miss out on them!